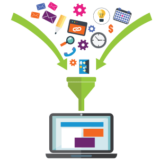 Communication is key to achieving the best results for your web site design project. 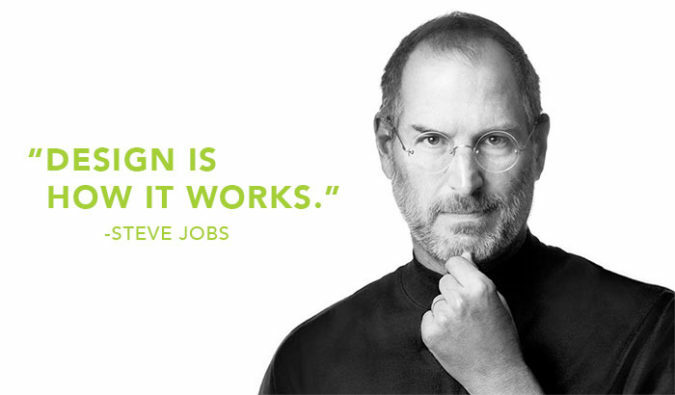 Your web design firm can do their best work when you give them the right information at the right time. How do you find the right answers for your business? By asking the right questions. While attending Maine Startup and Create Week 2016 last week, I noticed a theme reoccurring in many of the sessions I attended: questions and answers. This year’s overall theme was Design & Innovation. In design school one of the first concepts of design you learn is that, at its core, design is problem solving, which means asking questions and finding solutions. Karl Cyr said in his “Client Management to Client Partnership” talk, “getting a client to think of a problem in a new way is an innovation.” Thinking about something differently involves asking questions, to really dig in and fully understand the problem at hand and the needs of those you’re dealing with. After all, it is ultimately people you are doing business with, not companies. Maine Startup and Create Week recently wrapped up here in Portland, Maine. The theme for 2016 was Design and Innovation and many of the conversations circled around the idea of Design Thinking. In recent years there has been a lot of interest in using design thinking as a strategy to help companies become more innovative and create user-centric products. A 2014 study by the Design Management Institute really drove this home with the release of their ‘DMI Design Value Index’ which found: Design-Driven Companies Outperform S&P by 228% Over Ten Years. But as I heard Whit Richards ask questions of keynote Mimi Chun, during the Fireside Chat, it became clear how misunderstood the idea of design thinking is. People still can’t jump the gap between thinking of design as an aesethetic and decorative add-on, to the idea of design as a high-level and strategic way of thinking. 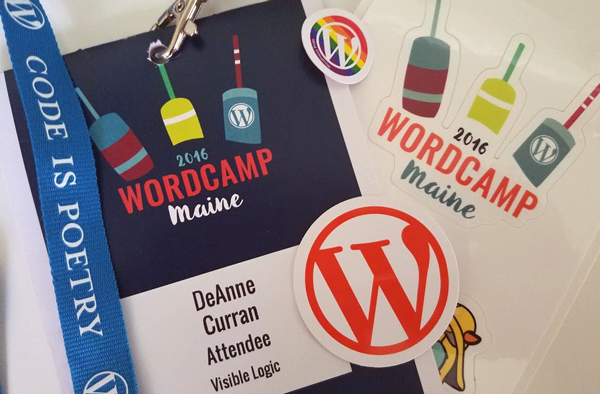 WordCamp Maine 2016 was once again a great resource and learning experience. WordCamp returned to Portland on May 13 – 14 at Maine College of Art (MECA). This year’s keynote, “Good Design: The Gateway to a Better Business” was given by Mel Choyce, a Design Engineer at Automattic. Mel spoke about many of the things we say again and again to our clients. Although the topic was something that I am very familiar with, it served as a reminder of how to discuss making good design choices with non-designers. As a designer, I am frequently asked to donate design, web design or marketing services to non-profits and other organizations. I can’t say “yes” to everyone, and here are my reasons for choosing the groups that I work with. Have it delivered to your inbox. Logo, Brand Identity, Brand: What Is Branding?